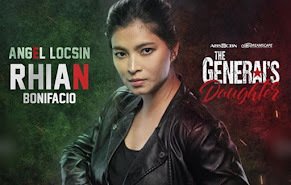 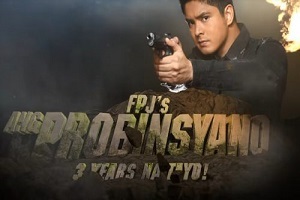 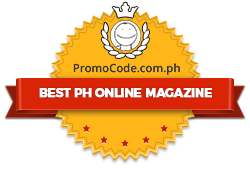 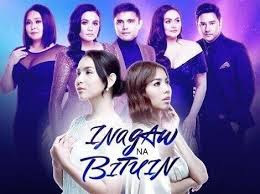 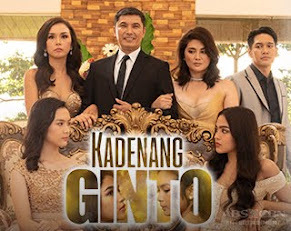 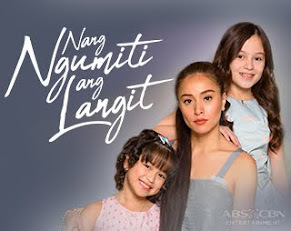 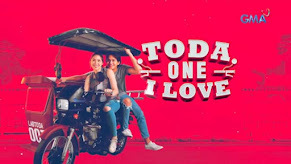 As Margaux (Maja Salvador) unravels a shocking secret about her identity and confronts her family, how will Beatrice (Janice de Belen) admit to everyone her connivance with Oscar (Jayson Gainza) to get her daughter from Teresa (Cherrie Pie Picache)? 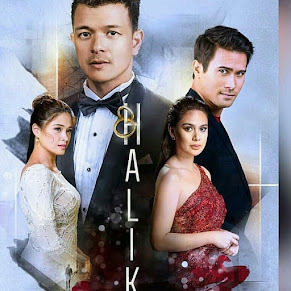 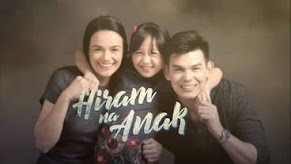 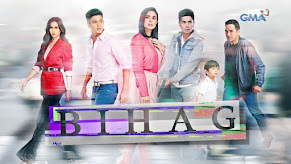 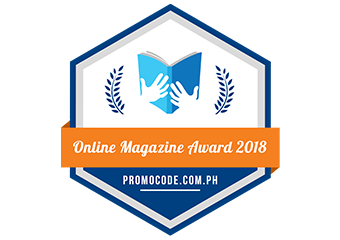 What will Tatay Zach (Ronaldo Valdez) and Oscar do when Margaux finally exposes what she learned from the midwife who assisted Teresa when she gave birth to twins? 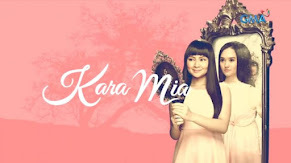 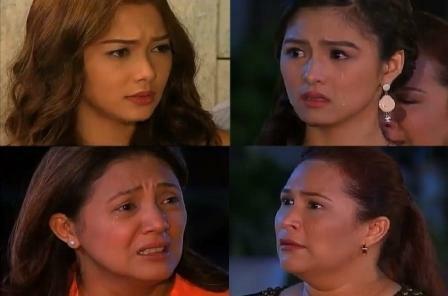 How will the truth change the lives of Celyn (Kim Chiu), Teresa, Beatrice, and Margaux?